Amikunj ARE YOU A VENDOR? 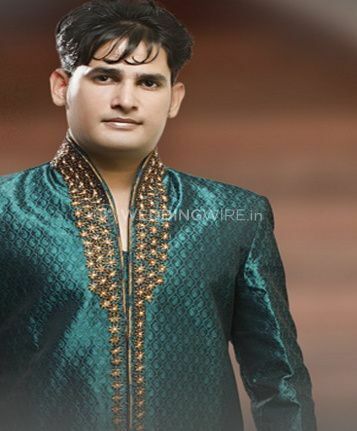 Amikunj is a retail store that provides a wide collection of stylish and elegant clothing choices for men. 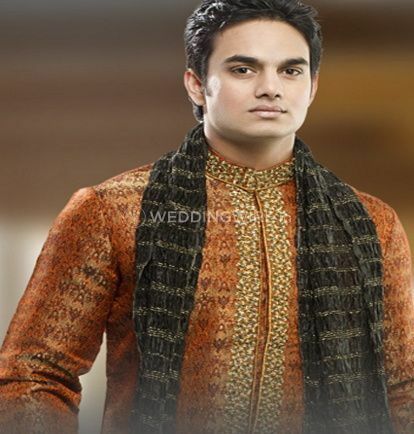 They specialize in wedding sherwanis and provide a range which is a beautiful combination of elite traditional style and contemporary chic patterns. 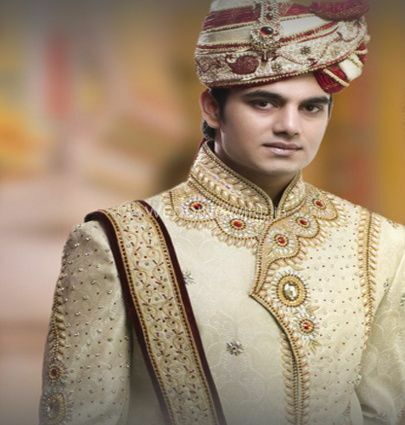 Sherwanis have always been considered as the traditional Indian attires which grooms were on their big day. 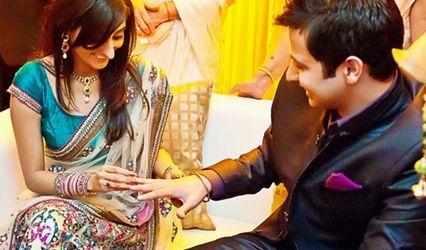 There have been a lot of enhancements for the groom too now which the changing trends in the fashion industry. Amikunj is a name synonymous with trust and elegance, that keeps up with the latest trends to provide you with nothing but the best. 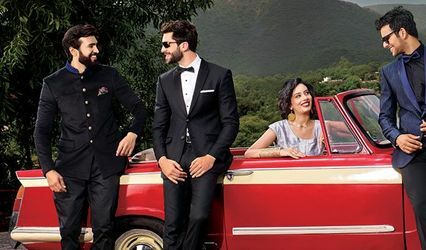 They use the high-quality fabric for their clients to ensure that their chosen outfit can be one of a kind. Domestic shipping is also available with them so that your orders can be delivered anywhere within India with additional charges. Amikunj was established in1980 and has been providing quality services and products ever since. 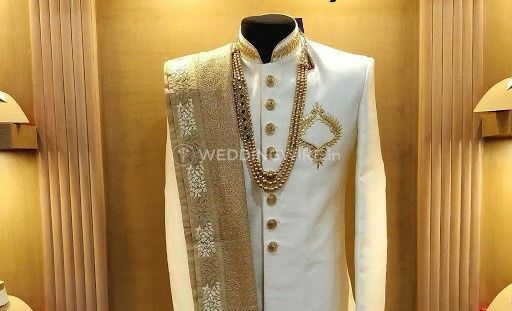 Their brand is well known for their zardosi work, where the embroideries are done with the threads of metals like gold, silver etc, to create a masterpiece. 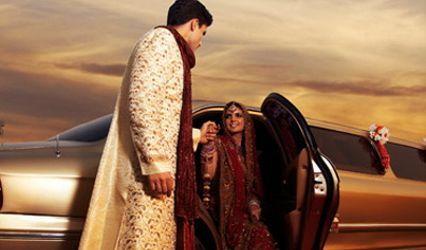 For eminent style and regal attires to adorn on your wedding and its other related events, they are a name you can always trust.